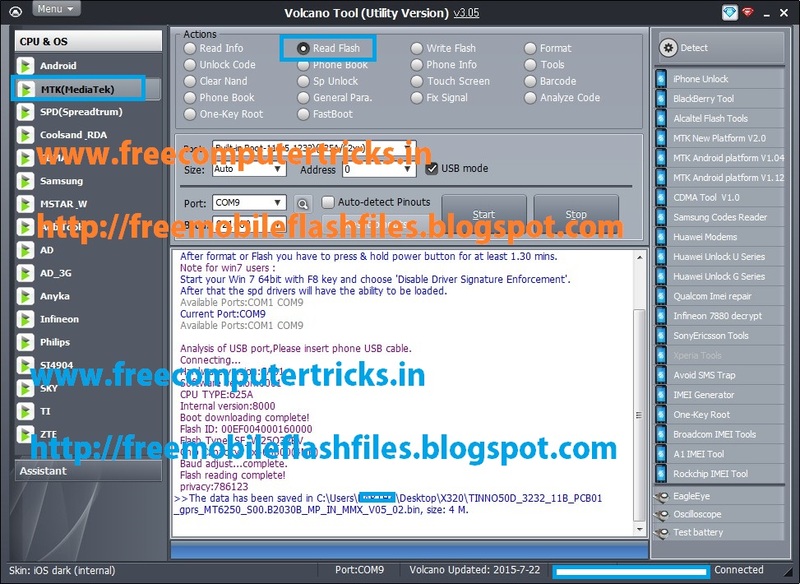 Download Micromax X320 flash file here, the phone has MediaTek CPU and Flash file size 4MB and read with volcano Utility. 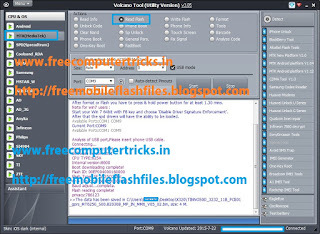 Micromax X320 has MTK 625A CPU which can be flash using USB Cable, So below is the process to flash the phone using Volcano Tool with USB Cable and also download the flash file using below link. Here you can direct download the Micromax X320 flash file using the link. Micromax X320 CPU details and flash are given below.